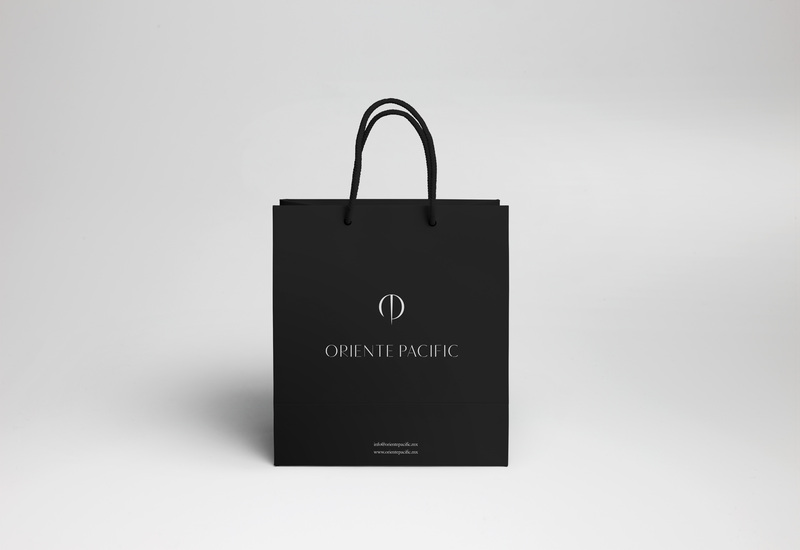 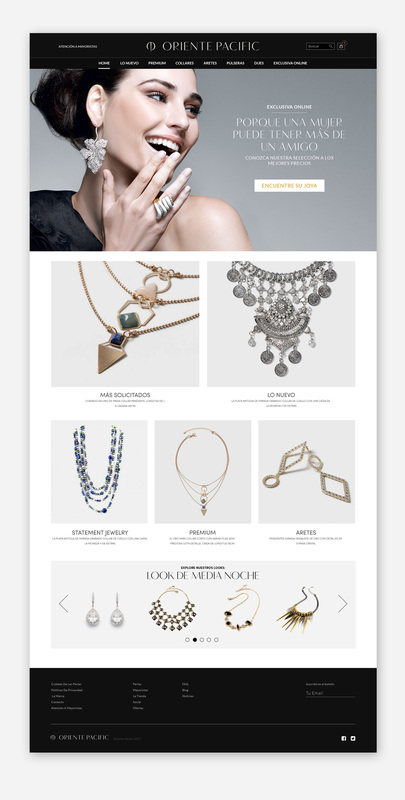 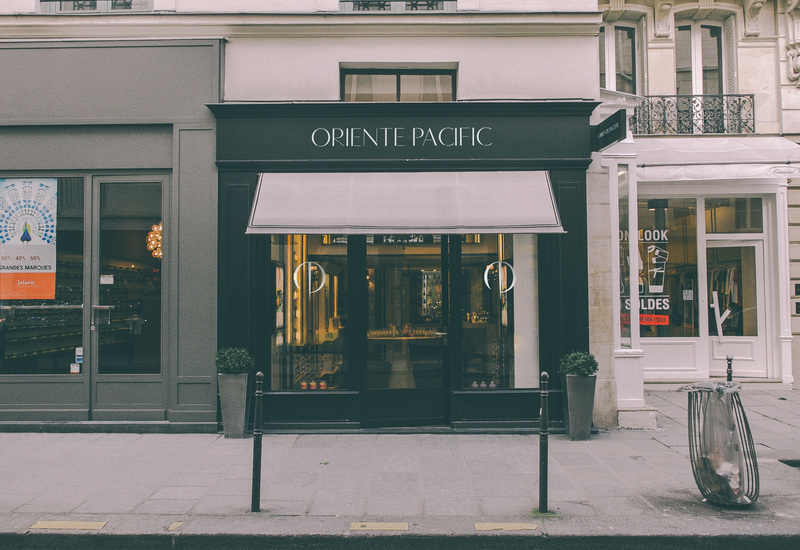 Oriente Pacific needed a new brand and website to accompany the opening of their flagship store in Mexico. 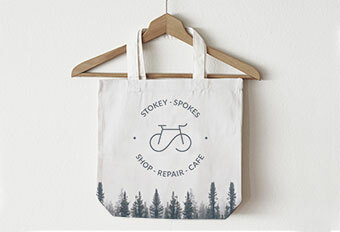 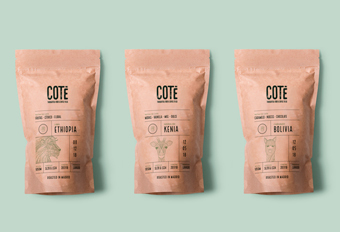 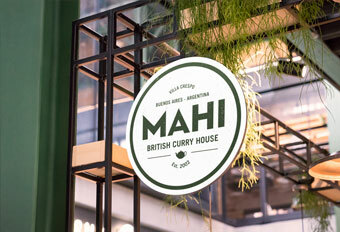 They previously had a business in the the US and wanted to evolve this but appeal to a more upmarket sector. 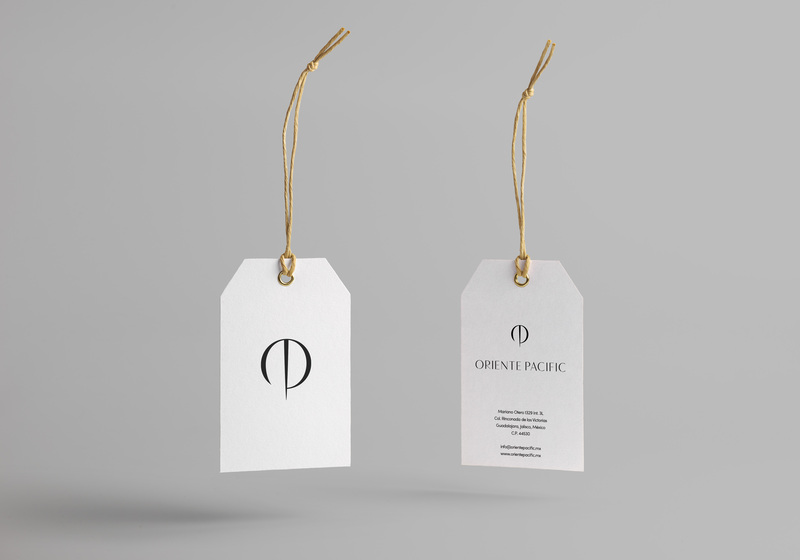 An elegant icon was created based on the O.P. 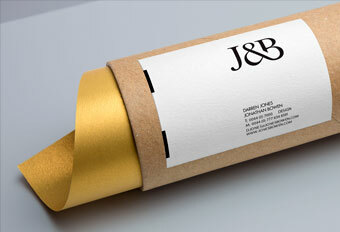 initials that was reminiscent of a pearl earring, which is one of their main products. 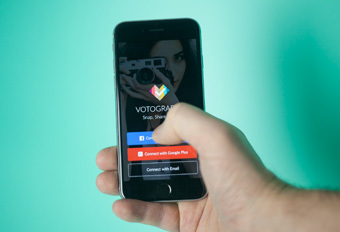 This icon was instantly recognisable when used across a wide range of media. 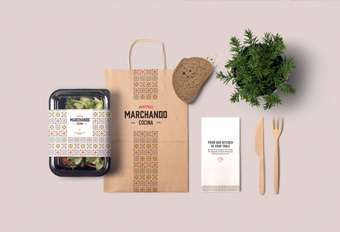 This was paired with typography that reflected the brands fusion of contemporary and classical styles. 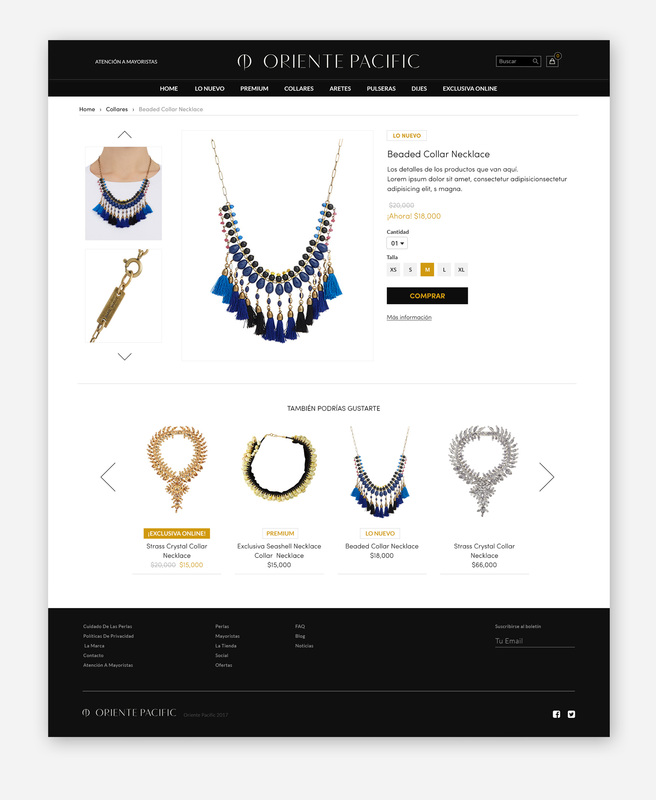 The user experience and design of the website was produced in coloration with the Mexican studio, Intuitvo, which gave valuable insights into the local Mexican market.